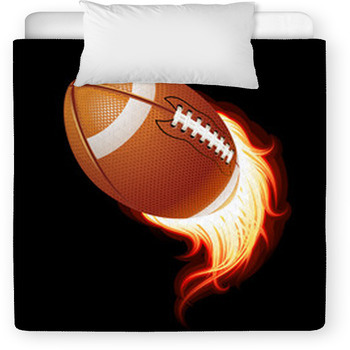 Could your baby be dreaming of the perfect touchdown pass, cheering from the sidelines or making that ever so important tackle? 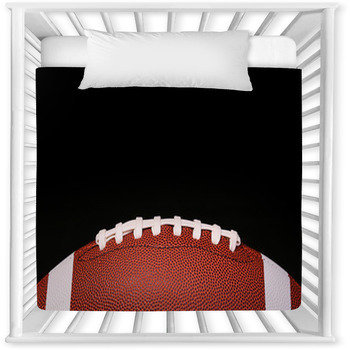 Well, maybe not but it is never too early to start showing their love of the game early with football baby bedding. 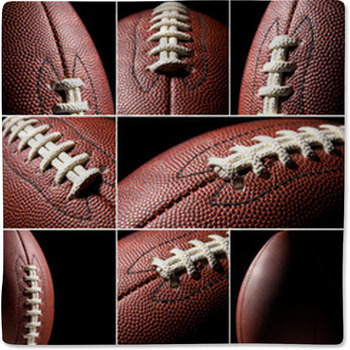 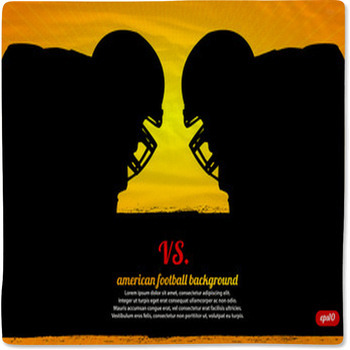 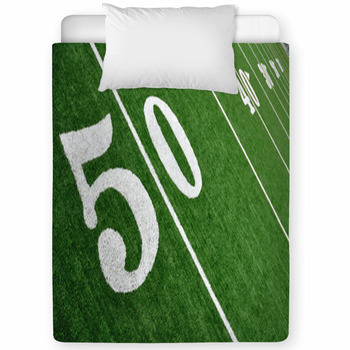 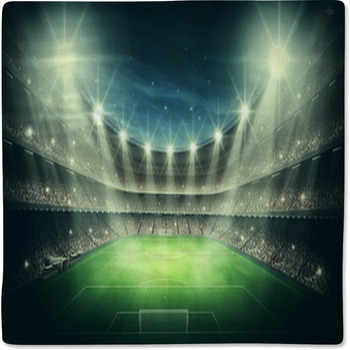 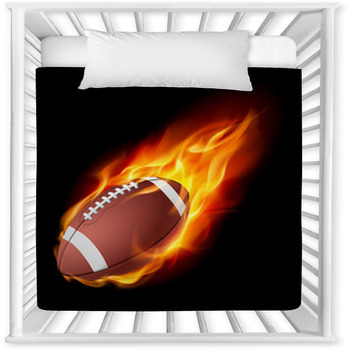 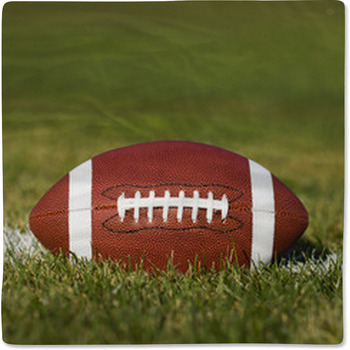 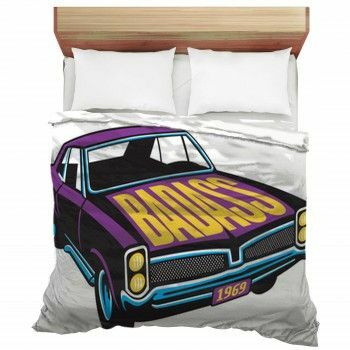 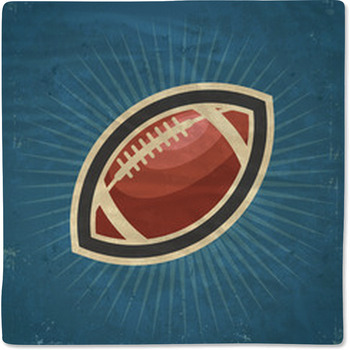 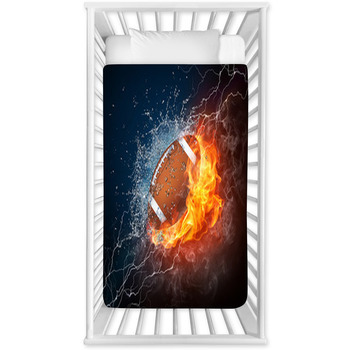 Your baby bedding can feature dad's old football pictures or your baby dressed in their first football uniform! 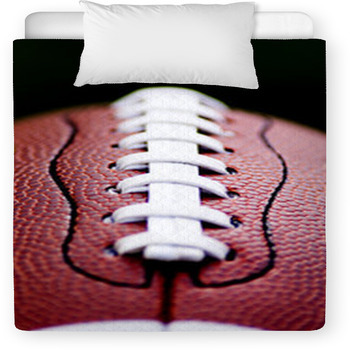 Whether cheerleader or quarterback, your baby will grow to love the sport just like you, surrounded by the coolest baby bedding and wall art out there.